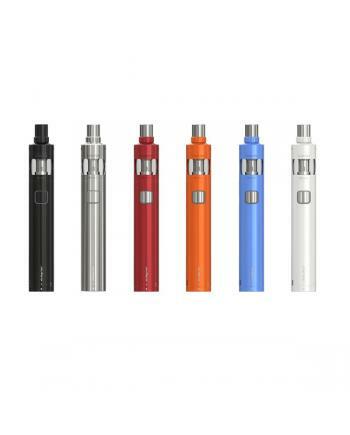 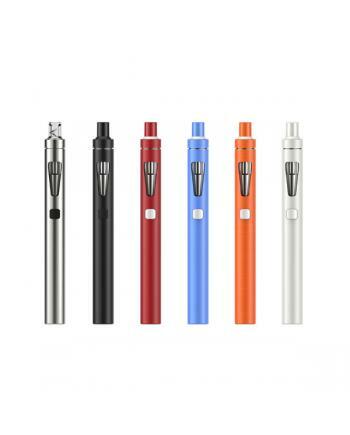 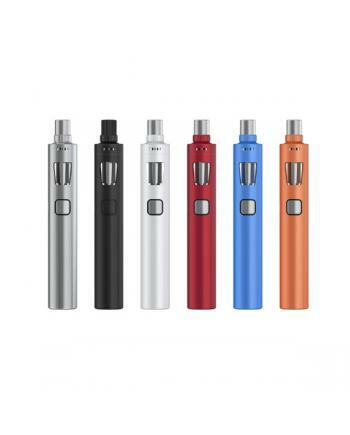 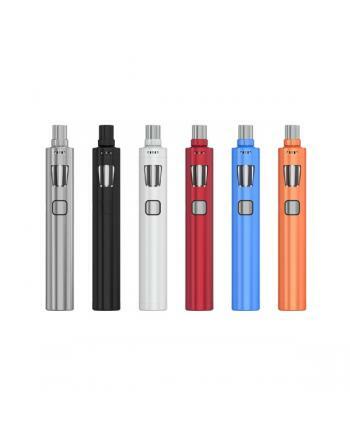 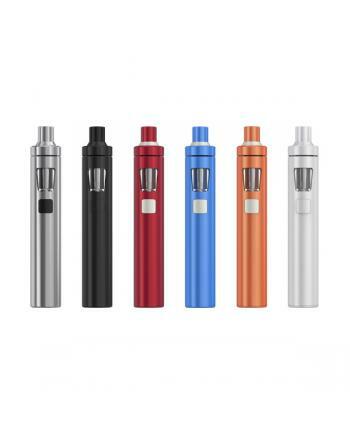 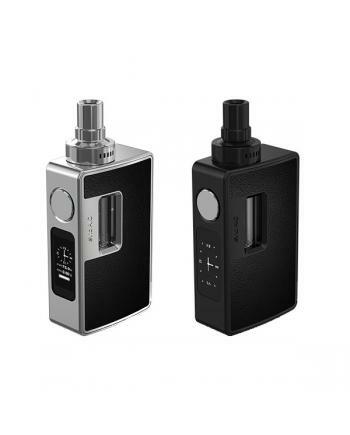 ego AIO pro is another joyetech all in one vape kit, the new joyetech vape attaches the best anti-le..
Joyetech newest temp control vape kit evic vtc dual, with extra replaceable battery cover for altern..
Ego AIO D22 XL is the upgraded version of joyetech ego AIO D22. 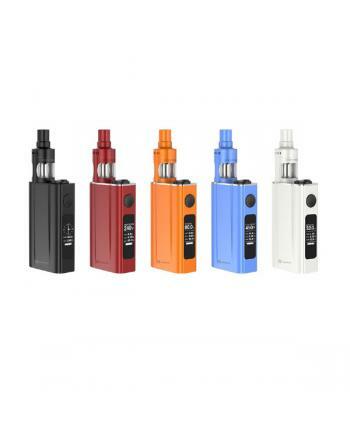 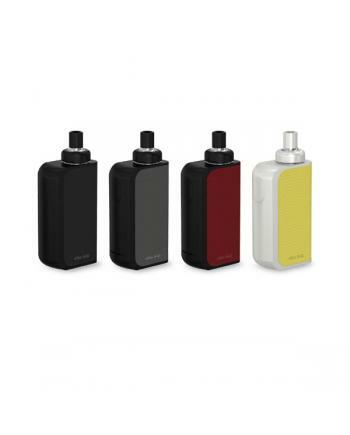 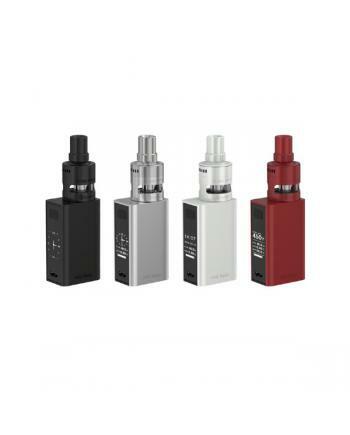 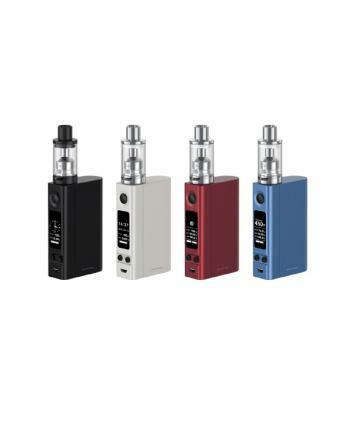 with the same all in one design, six..
Evic Basic is newest joyetech mini version vape kit, the kit includes evic basic mod and cubis ..
ego AIO box is newest joyetech all in one vape kit, with newest anti-leaking structure, can hold 2ml.. 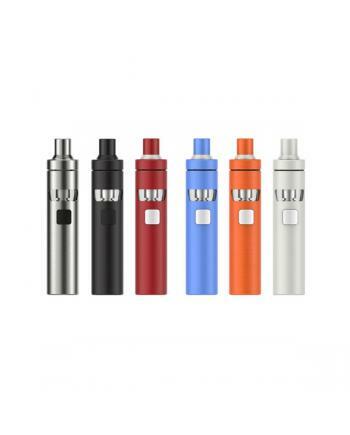 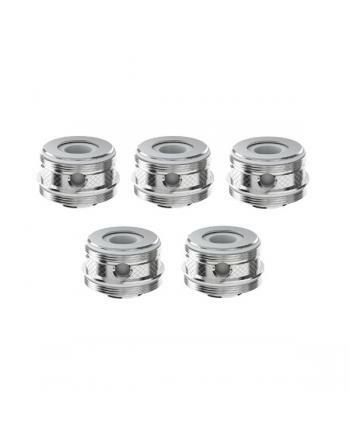 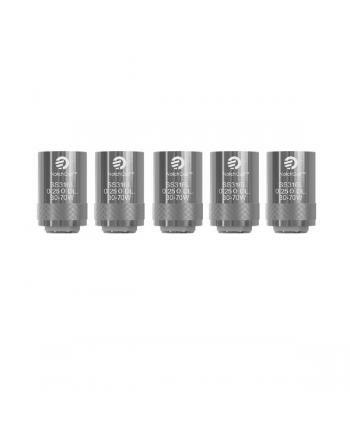 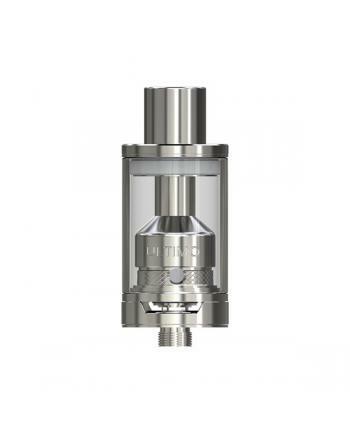 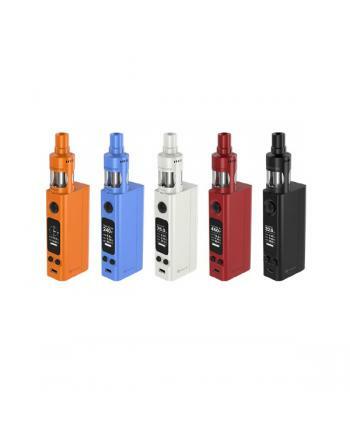 Features: Notchcoil for joyetech cubis pro tank, 5pcs per pack, resistance is 0.25ohm, direct to ..
Joyetech evic vtwo mini vape kit includes evic vtwo mini TC box mod and cubis pro tan..